After the loss of our last pup on the mainland haul out at the start of the year, it was a relief to get some good news about pups in Cornwall! 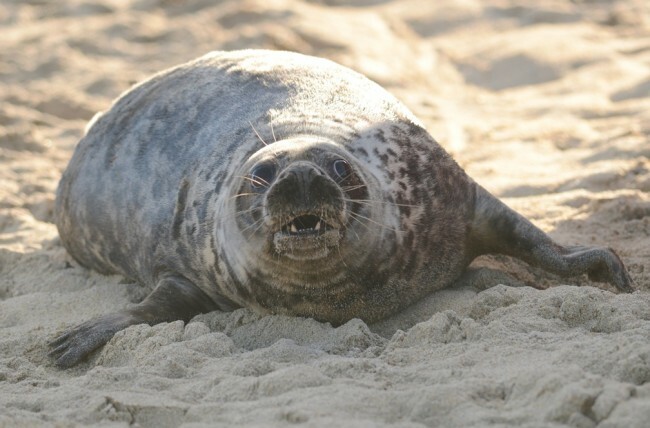 This came in the form of a release of rehabilitated seals by the Cornish Seal Sanctuary. The seas have been wild, but Thursday’s forecast promised calmer seas and dry weather, so plans were made. 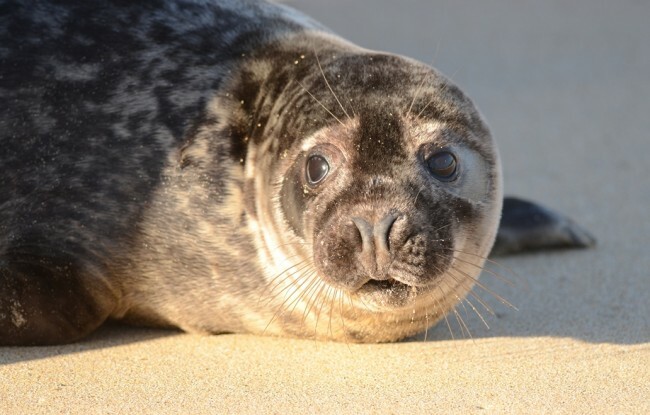 In the light of recent storms, there was some uncertainty about the accessibility of the usual north coast release site, so owners of Carbis Bay beach were approached for permission to carry out a release. 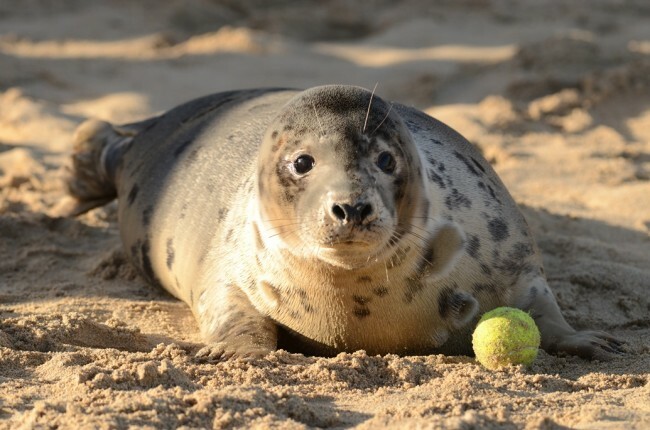 The huge turn out of well wishers was a reflection of the large number of people involved in the reporting, rescuing, rehabilitation and release of these pups back into the wild. For a change, I thought rather than posting photos reflecting the story of the release, this time I would go for some close up portraits of the seven seals as they were returned to the wild. These were the best of the resulting photos…they are all gorgeous! 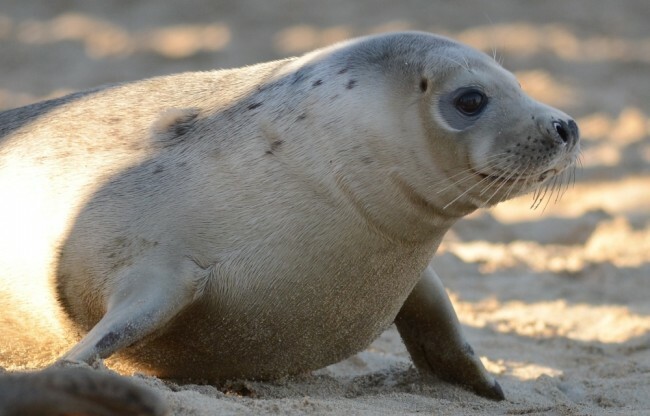 For more information about each of the seals follow the links. First to go from the trailer was Aurora, who had been rescued from Port Quin on 22/09/13. Around a month later on 18/10/13, Leo was rescued from Boscastle harbour. Feisty NASA was rescued a few days earlier than Leo on 14/10/13 from Chapel Porth. Persier was rescued from Gwithian on 25/11/13 and was first rehabilitated at the RSPCA Hospital West Hatch, before finishing her socialisation at Gweek. Enterprise (aka Perseus E) was rescued from St Just on 12/11/13. Rescued on the same day and from the same place (Boscastle) as Leo, Shuttle is alive today, thanks to the efforts of a large number of people! There are far too many people to thank by name. 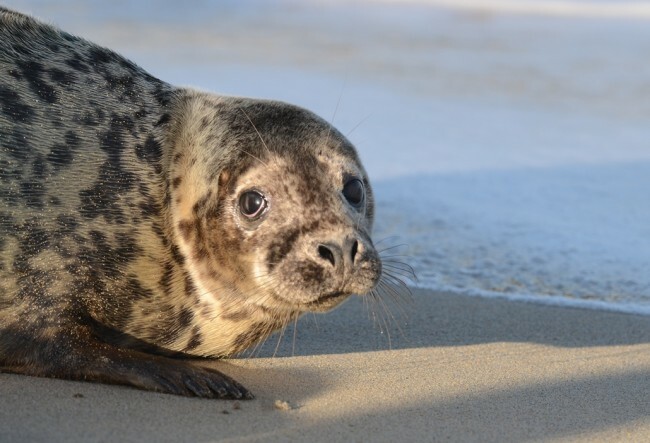 Large numbers of people reported these seal pups in distress in the wild, huge numbers of British Divers Marine Life Rescue Marine Mammal Medics attended and rescued them, only to be placed in the care of dedicated teams of seal rehabilitation staff across the southwest. Thank you to everyone who came into contact with these amazing creatures, who now have a second chance back out in the wild! 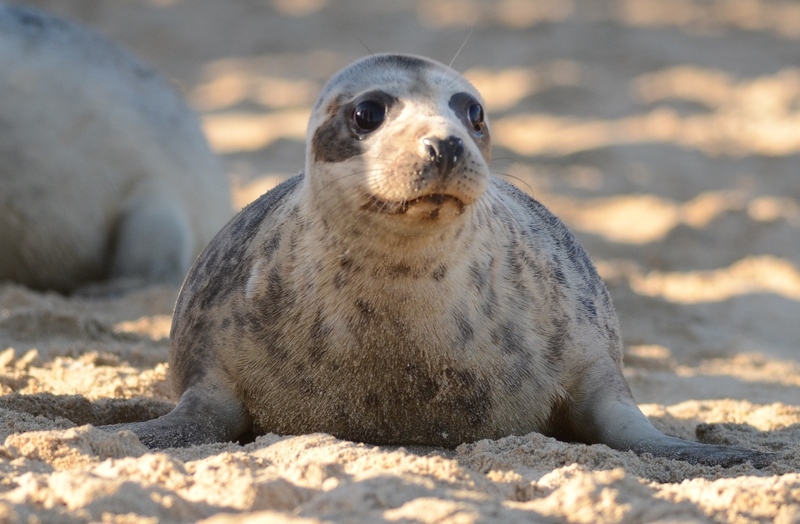 More information about the work of the Cornish Seal Sanctuary at Gweek can be found on their official facebook page.